Spotify will begin trading on the New York Stock Exchange on 3 April, just a week after the company plans to provide its most recent annual financial guidance. The music-streaming subscription service announced the timing at an investor day on Thursday, in a live-streamed hours-long event designed to introduce the company to public market investors. Spotify will skip the roadshow meetings and media interviews that are typical in a traditional initial public offering. While the company will give its first annual financial guidance on 26 March, chief financial officer Barry McCarthy laid out long-term operating goals. Spotify is targeting revenue growth of 25-35%, compared to 39% last year when it reached €4.1bn in sales. McCarthy said the company is aiming for gross margins of 30-35%, up from 22% in 2017. 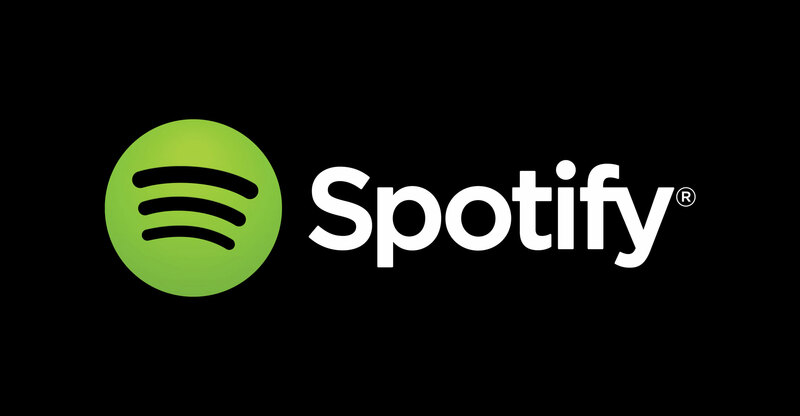 In its listing registration document, Spotify warned that it may never be able to generate sufficient revenue to be profitable. On Thursday, McCarthy said he sees a trend toward Spotify becoming a money-making business, though investors should expect it to continue investing in growth at the expense of operating profit. The company is skipping the usual price discovery process of an IPO. CEO Daniel Ek said Spotify had chosen this route because “going public has not been about the pomp and circumstance of it all”. Ek also doesn’t want to impose the post-IPO lock-up period on existing investors, during which they aren’t allowed to sell shares for, typically, three to six months after the shares start trading. Spotify and its advisers won’t be setting a range for the company’s shares before they start trading. Instead, its first public market valuation will be set just before the stock lists, based on the number of shares that existing investors want to sell, demand from those willing to buy and the price that the parties agree on. As of 9 March, Spotify had 183.6m ordinary shares outstanding, according to a filing. The listing won’t include any new shares.